Racing season is among us in Marquette County! 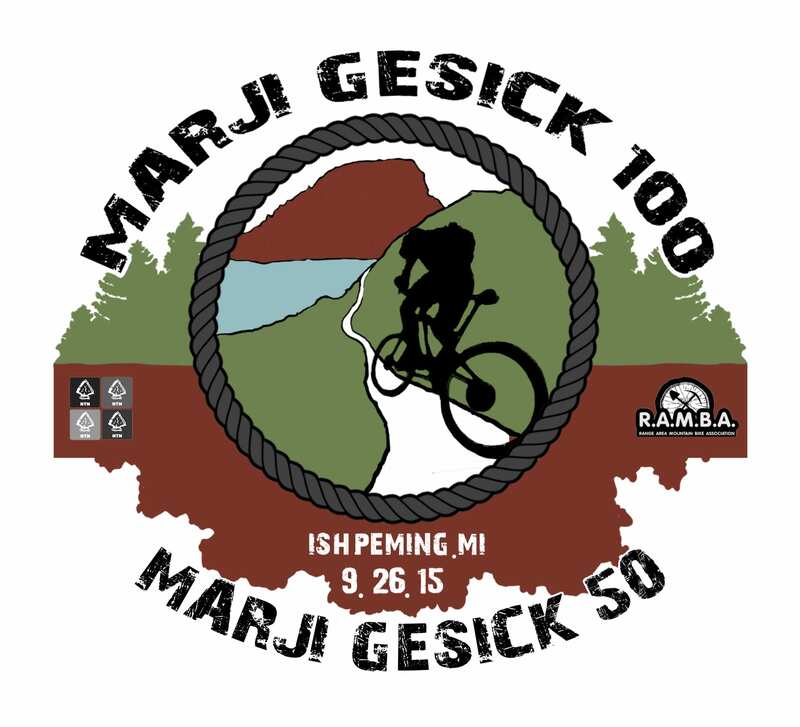 A little over a month from now, the Marji Gesick 100 and Marji Gesick 50 bike race will be taking place on September 26. This race will send riders 100 or 50 miles uphill from North Marquette to Jasper Knob in Ishpeming, climbing a minimum of 10,000 feet. Border Grill is extremely excited to sponsor The Marji Gesick for it’s inaugural year along with many other excellent sponsors, including the 906 Adventure Team. This will be yet another race that will showcase Marquette County’s amazing trail systems and natural beauty. With this additional race added to our county’s repitraur, we hope the Marji Gesick will place Marquette on the map as an avid mountain biking destination. Participation in the Marji Gesick permits full bragging rights for completion of this race, not to mention all proceeds from the race go towards supporting NTN Singletrack and R.A.M.B.A Trails. That is a gift that keeps on giving for riders all over the Marquette County area, both local and visiting. As for celebrating, Cognition Brewing Company in Ishpeming will be the location for the Marji Gesick after party. Come and support all the riders, give them a pat on the back, all while enjoying locally brewed beers after the race. 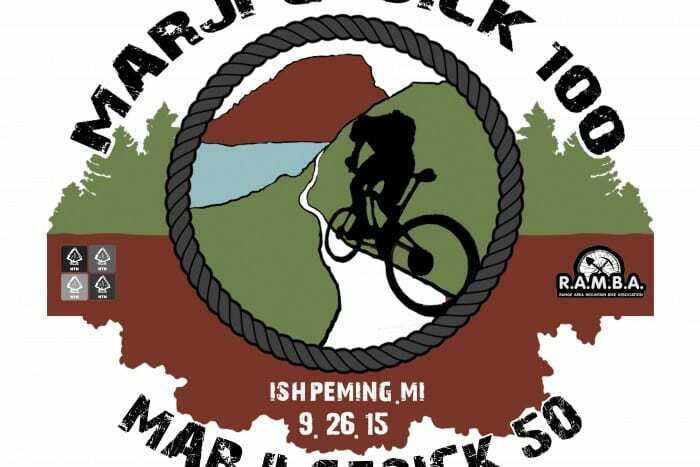 For complete details and to register for the Marji Gesick 100 and Marji Gesick 50, visit BikeReg.